Moving is stressful. Whether you are getting out of town or just moving down the street, we’ve got you covered. 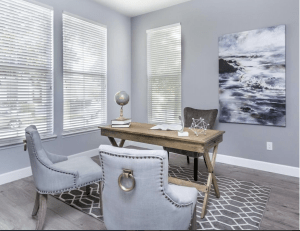 Installation services including hanging pictures, paintings, or even TVs! Let our professional move team relocate your business efficiently and effectively for a seamless transition. 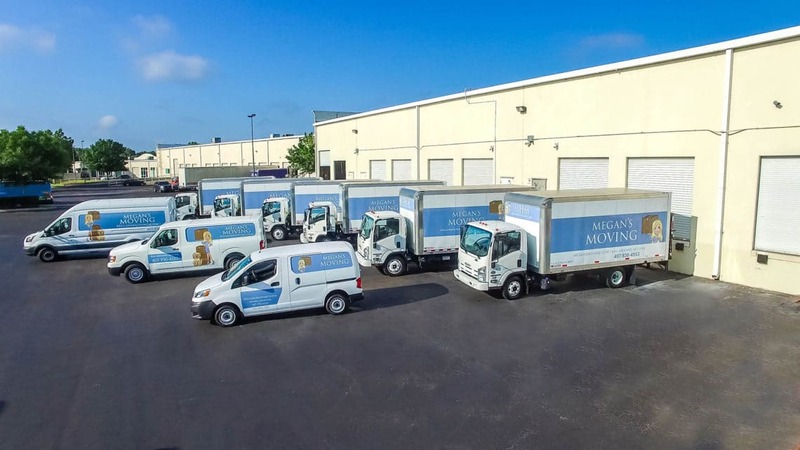 For everyone, from homeowners to corporations, Megan’s Moving, LLC is known for creating a pleasurable moving experience. In every service we provide, we take pride in our high standards for quality and customer service. We appreciate that every move is different and enjoy working with clients to efficiently and securely relocate their belongings. 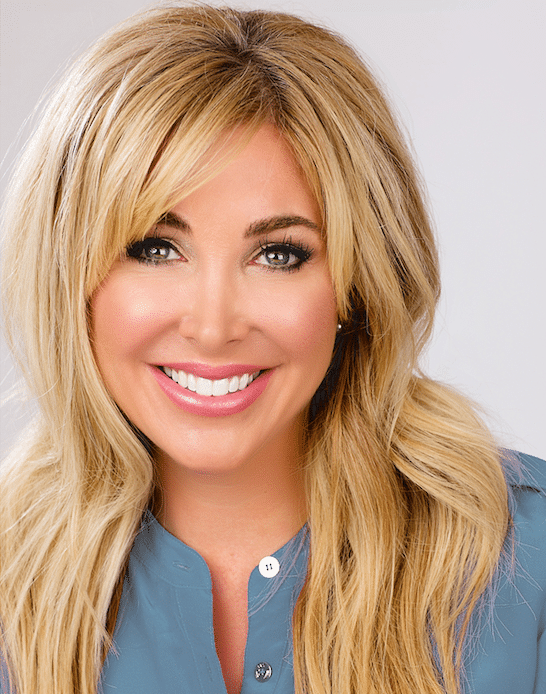 Our CEO, Megan Morris, possesses more than 10 years of experience in the professional staging industry. Her experience and unique perspective has allowed her to assemble an all-star team whose standards and ethics mirror her own. 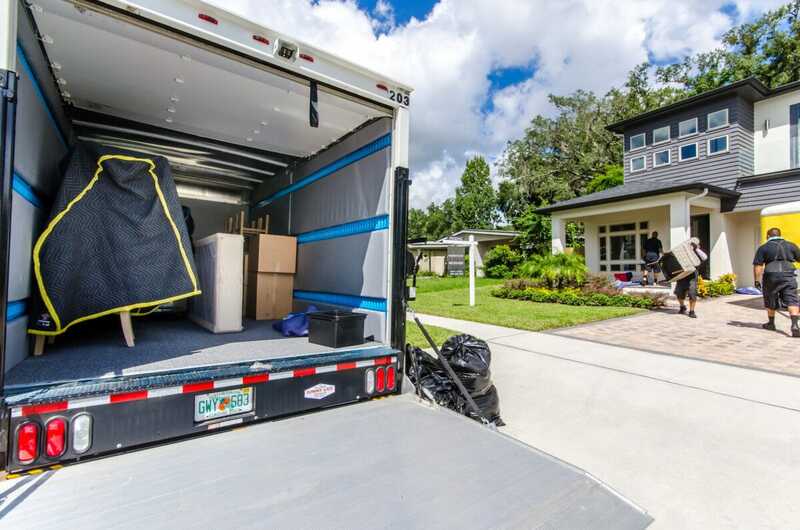 With an incredible attention to detail and the organizational skills to see you through, Megan’s Moving, LLC is an ideal choice for your move, residential or commercial. We pride ourselves on taking great care to protect the pieces we transport. Megan’s Moving, LLC delivers your belongings in a padded moving truck to further safeguard against any scratches, gouges, or broken items. The padding is securely attached to the walls of the truck and provides an added layer of safekeeping during the move.